The Wexford County Historical Society Museum (WCHS) is a nonprofit organization committed to the preservation and presentation of the history and culture of Wexford County. 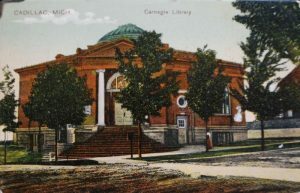 WCHS promotes public awareness of county history, sponsors artistic and cultural activities and manages the former Carnegie Library as a public museum, library and meeting place. The 5,000 sq. 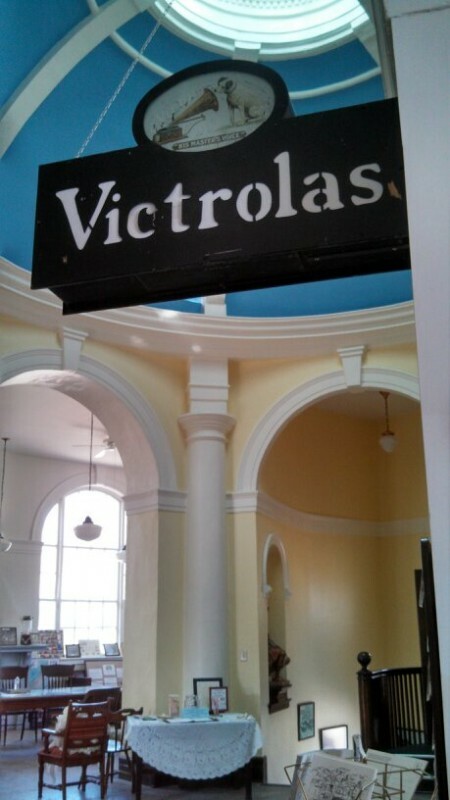 ft. WCHS Museum is the leading source of displays relating to the history of Wexford County. It contains artifacts, photographs, maps, paintings, documents and exhibits of daily life in northern Michigan that reflect the community's history since its inception in the 1870's. The WCHS Museum and former Cadillac Public Library is one of the most historically and architecturally significant structures in Cadillac. It was built in 1905-1906 with matching funds from the Carnegie Foundation to ensure that small, rural towns such as Cadillac would have access to a tool for education. The structure is one of 1,600 Carnegie libraries built between 1886 and 1917 in the United States. Architecturally, it is an outstanding example of classical revival style, and has been recognized as one of the most expensive and elaborate of the fifty-three Carnegie libraries built in Michigan. The Wexford County Historical Society and Museum is a non-profit, membership-based organization that depends on contributions from people who are passionate about historic preservation and Wexford county history — people like you. Whether in the form of membership dues, volunteer work, monetary contributions or historical item donations, we appreciate your support. Your generosity and involvement allows us to maintain and rehabilitate the museum building and service our many community programs. Click Here to Donate.